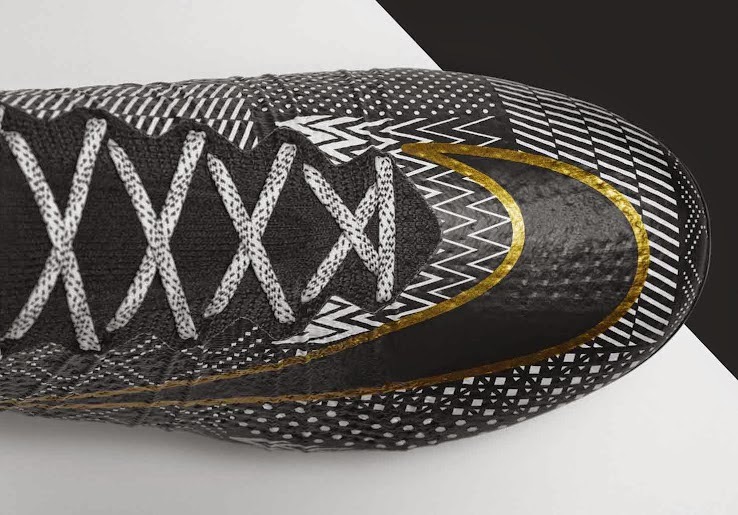 Nike is launching a new special edition Mercurial Superfly Black History Month cleat that will be worn exclusively by Kevin-Prince Boateng. Black History Month is an annual observance that occurs in Canada, United States and the United Kingdom, as important figures in black history are remembered. 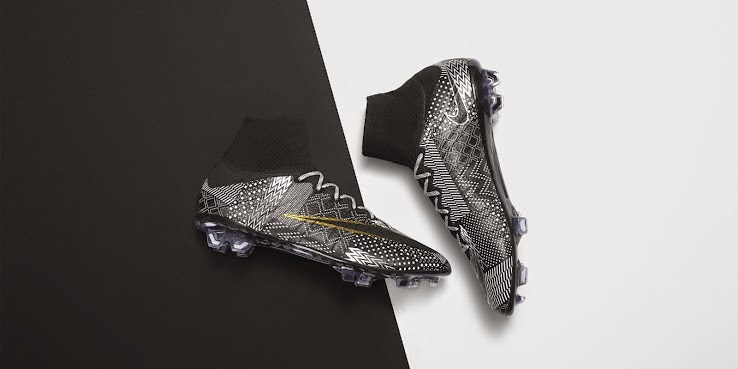 The Nike Superfly Black History Month cleats will have a special design using black and white, with the only other color being used is the gold around the Nike swoosh. 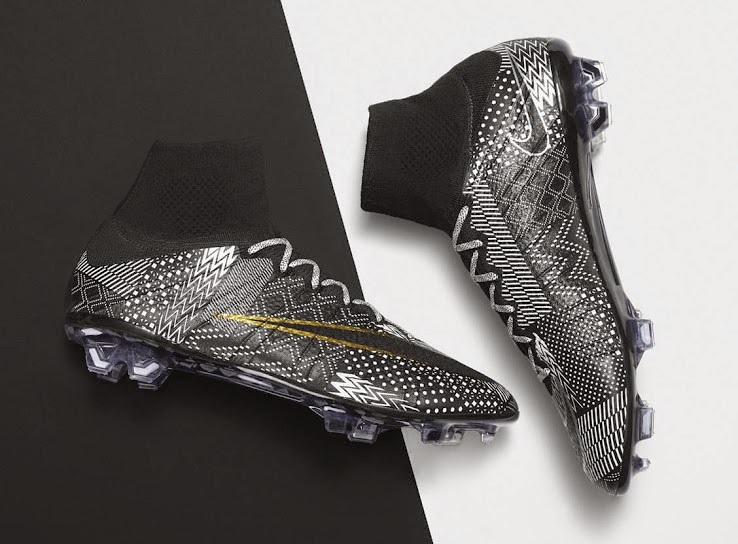 These cleats are part of the Black History Month branding collection that Nike is launching across several sports. Kevin-Prince Boateng was the chosen player to wear it as he will be representing football. The boots hit the market two days ago, and can be found at regular Nike retailers.